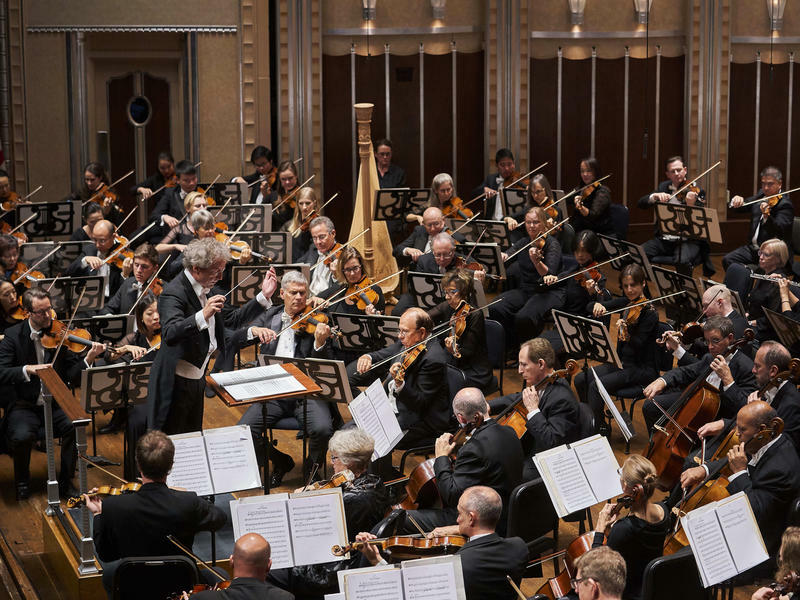 The Cleveland Orchestra celebrated its 100th anniversary in 2018. Attendance was up and the deficit was down for the Cleveland Orchestra in 2018. The Orchestra has outlined how it needs to improve in coming seasons. This week at its annual meeting, the Orchestra reported an operating deficit of $1.3 million for fiscal year 2018. That's an improvement of about 60 percent from 2017's deficit of more than $4 million. But Orchestra president Andre Gremillet says there's still work to do. "Really the reason we have a deficit is because our endowment is not large enough. The Cleveland Orchestra should have an endowment in today’s dollars of $300 million and we’re at about $192 million." An upward trend in ticket sales is helping to cut into the deficit. The Orchestra said attendence was up nearly 30 percent at its summer home, Blossom, in part due to better weather this year and headliners like Yo-Yo Ma and Rodger Daltrey from The Who. Average attendance was up around three percent at Severance Hall. The Orchestra celebrated its 100th season in 2018. The Cleveland Orchestra and Baldwin Wallace University officially launched a joint residency program at the college’s annual Arts Innovation Summit. A panel of experts discussed challenges facing orchestras across the country. The Cleveland Orchestra has fired two of its star musicians following accusations of sexual misconduct — including with multiple students — that have come to light in recent months. 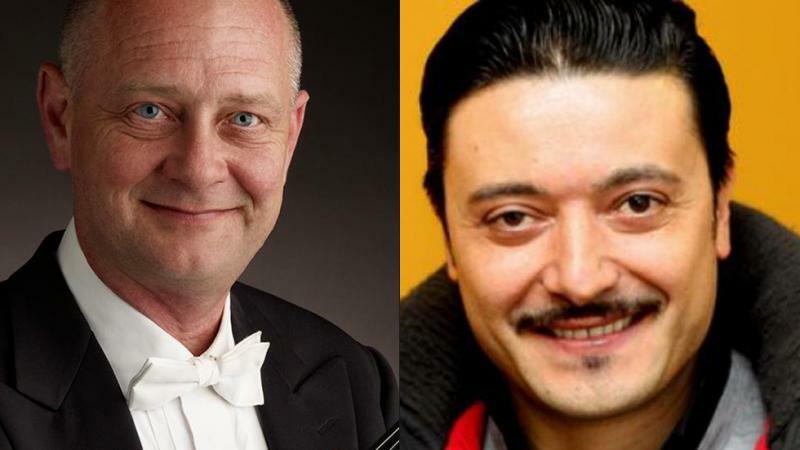 The two men are William Preucil, the Orchestra’s concertmaster and lead violinist, and Massimo La Rosa, its principal trombonist.